Tune-up and inspection services to keep your BMW safe and firing on all cylinders. 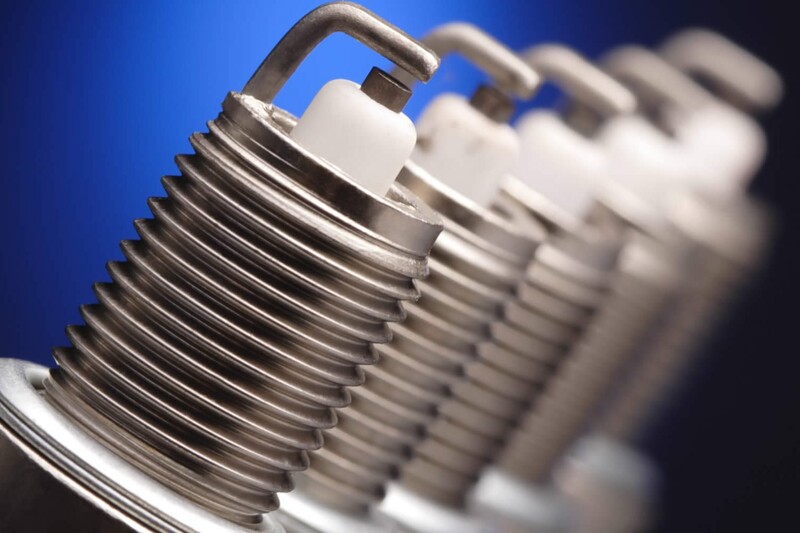 When most people think of tune-ups, the first thing that comes to mind is spark plug replacement and more engine power. This is normally true. However, there are many other things involved in tune-ups that will affect the overall performance and safety of your vehicle. For non-BMW’s, tune-ups will generally include new spark plugs, fuel filters, air filters, oil changes, and valve adjustments according to your vehicle manufacturer’s tune-up program. When it comes to BMW’s, tune-ups are broken down into 2 separate service schedules called BMW Inspection 1 and BMW Inspection 2. Inspection 1, also known as the Minor Service, is the smaller service that focuses on everyday performance and safety. Inspection 2, also known as the Major Service, is a more comprehensive service that includes everything in Inspection 1 with a few additional features. For vehicles equipped with Condition-Based Service (CBS), first introduced in the 2002 BMW 7 series, service schedules are dramatically simplified because this intelligent maintenance system informs you when a service is next due and what component needs a check.